Jennifer West Signs is a partner in Balch & Bingham LLP's Gulfport, Mississippi, office and practices primarily in the area of commercial real estate acquisitions, development, and financing as well as general real estate law. She is an authorized signatory with the firm's Mississippi agency with First American Title Insurance Company and has extensive experience in negotiating and issuing complex land title policies for both lenders and owners in multi-million dollar transactions. 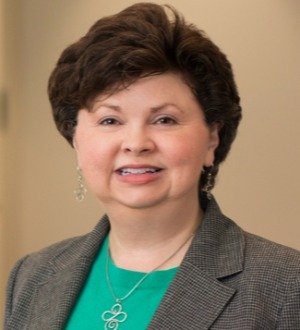 Ms. Signs' recent projects have included casino, shopping center, State and County port, power plant, and other industrial developments, both as general counsel and as local counsel working in association with law firms in other States. Ms. Signs is a member of the Mississippi Bar Association, where she served as Chair of the Executive Committee of the Real Property Section from 2006-2007 and on the Ethics Committee from 2009-2010; the American Bar Association, Real Property, Trust and Estates Law Section; the American Land Title Association as representative of the firm; and the Harrison County Bar Association.